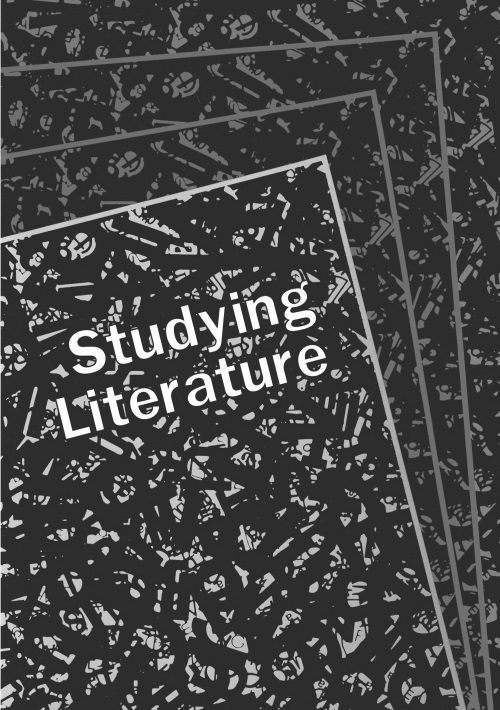 Studying Literature is an introductory textbook for senior students starting out on their first formal study of literature. Drawing on broadly postmodern theories and approaches, the book helps students investigate the values, assumptions and practices that underly literary activities. 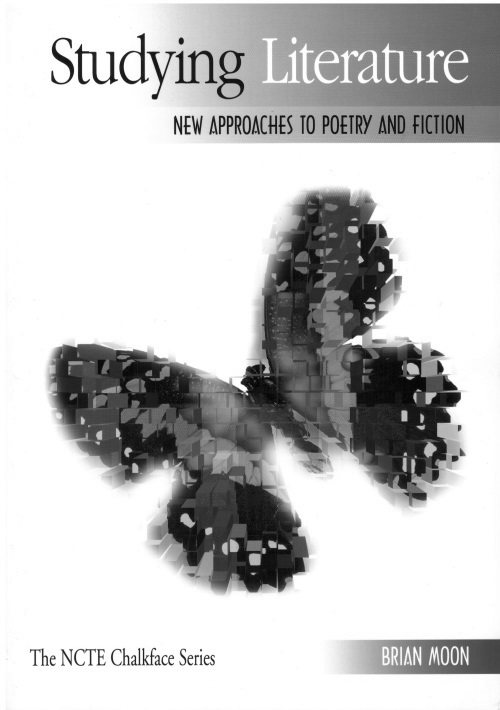 It introduces important concepts, such as the social contexts of literary practice; dominant and resistant readings of literature; 'gaps and silences' in texts; and issues of race, class and gender. One whole chapter is devoted to the issue of gender, with a focus on both feminism and masculinities. The book is now out of print in Australia but can still be found in libraries. It has been superceded by the more recent and more comprehensive 'Introducing Literature', detailed here. An Open University PGCE text. Studying Literature. Chalkface Press. 1990. 78pp. ISBN:1 875136 13 4. RRP $24.95 AU.